Do you ever feel that blogging can become slightly overwhelming at times? With constant pressures to create fresh new content, engage with readers, reach a wider audience, manage social media accounts, respond to comments and emails it's only natural that sometimes we can feel a little bogged down in the blogging world. 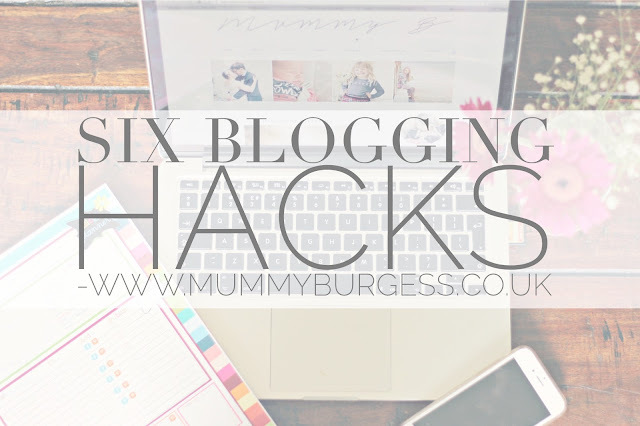 Over the last month or so I have been trying out different strategies and tips from other bloggers, all to try and find away that works for me. I feel I still have a way to go but I'm starting to feel a lot better about how I manage my blog. So here are a few hacks I have discovered that seemingly work well for me and hopefully can work well for you too! 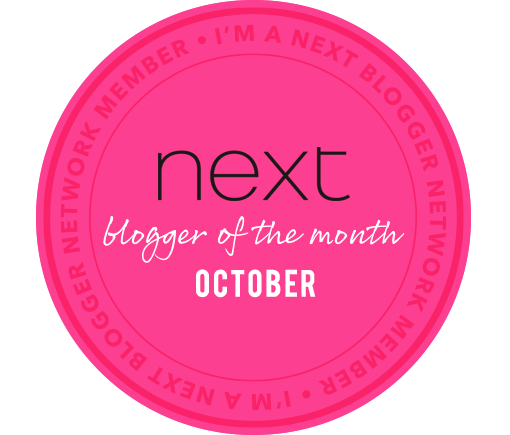 I would love to be the person that has a blog schedule for the month (or even week) ahead. But it's something that just doesn't work for me. Instead I have been using a blog planner from Zazzle which has definitely helped my blog writing and ideas feel a lot more structured, without there being the pressure of having a set schedule. With two little ones I need a little flexibility in my life! This planner allows me to jot down ideas for the week and set goals. It feels good too when I get to tick things off so really helps to aid motivation too. Want an easy way of editing photos to create the perfect image? Then make sure you head over to Pic Monkey. It's a fantastic website that is so easy to use. I have tried time and time again to get my head around photoshop and whilst I can do the basics on there, Pic Monkey allows me to do all I need in just a few clicks of a button. Simples. I am one of those people where if I have a great idea for a blog post then I need to write it all down there and then. The best way of doing this I have found is using the Blogger App. I can write a blog post, save it and then edit it on the computer later on without the need of emailing across my notes from my phone. Since having Henry I have found that I am using this more and more often, especially when he is feeding, in fact I started this blog post by using the app and then finished it off later on my laptop. It is very basic, but great for those people who are on the go a lot or have their hands full like me. Buffer is another app I use frequently to schedule tweets. There are a few different varieties of these types of apps, but I seem to get on with this one quite well. It means I can set up tweets for the week to promote posts and not have to worry about them. One thing all us bloggers know is the need for great photos across social media and within blog posts. However, editing photos and adding text can take time especially if you're creating images for social media. Word Swag is a great little app that allows you to do basic edits to photos and create some wonderful word art which is fantastic for social media purposes as you can directly upload to various social media platforms directly from the app too. 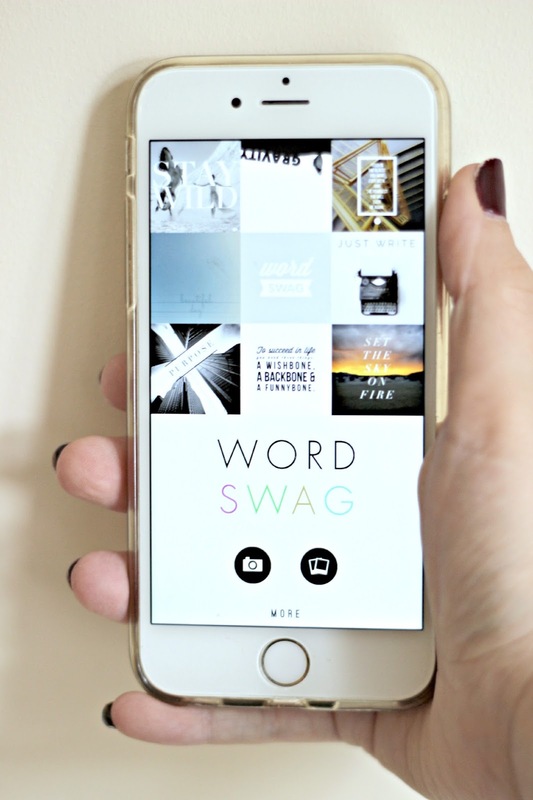 It's definitely one of my most used apps for blogging. There are a variety of groups that I have joined which allow members help each other with blog promotion. 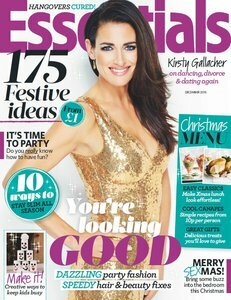 Fiona from Dolly Dowsie set up a fantastic group, Promote Your Blog, for UK and Irish Bloggers which I use regularly. It works by bloggers posting their blog links and social media links to different threads, which are shared daily, in order to promote their posts and gain more reach on social media. Since doing these regularly my readership, reach and page views have increased dramatically. Also I have found some fantastic new blogs which I now read regularly so it is definitely mutually beneficial from a blogging and reader point of view. 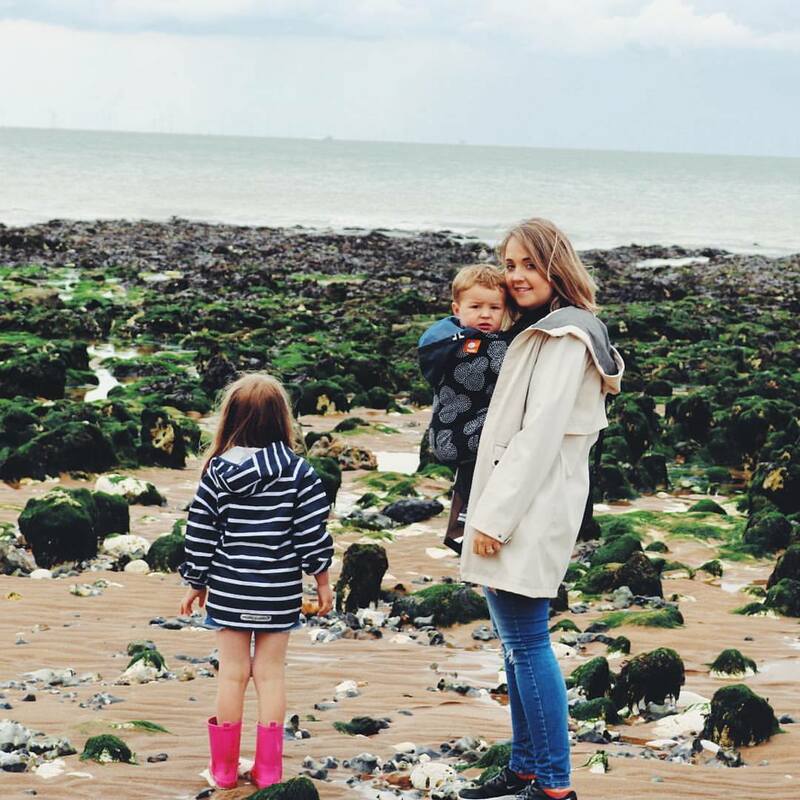 More recently Kerry from Oh So Amelia has created another group, Love 2 Blog, which isn't a solely blog promotion group, but does include a daily thread. It is also a place where blogging tips are shared regularly so its a fantastic little group for us bloggers and I'm looking forward to using it more. I would love for you guys to share your own little blogging hacks too. 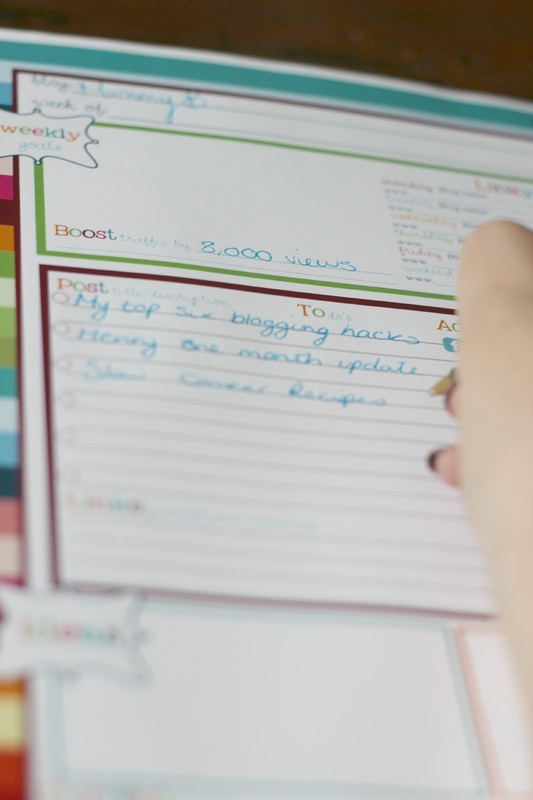 *I was kindly sent the blog planner to review.